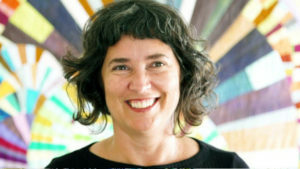 Sherri Lynn Wood is the author of The Improv Handbook for Modern Quilters – A guide to creating, quilting, and living courageously. She will be presenting a presentation and demo . All welcome. 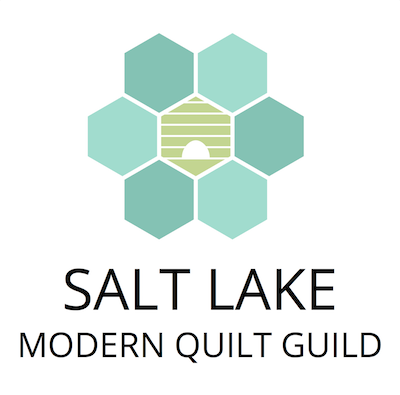 Discount pricing for members of the SLC Modern Quilt Guild. Purchase your tickets only or add a signed copy of her book that you’ll pick up that evening. *advanced ticket purchase required so we can plan ahead for space and seating. 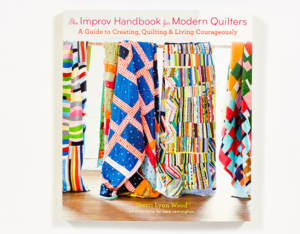 The Improv Handbook for Modern Quilters is the book the demo is based on and is available for $20 with registration.